Iolite Vaporizer | Edabea S.L. 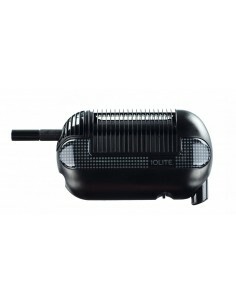 The IOLITE Original is a revolutionary cordless vaporizer in pocket size. 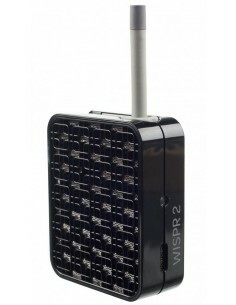 The vaporizer works on gas and is fully functional within 45 seconds. More than just a slick lightweight design this cordless wonder is a rugged heavy-duty vaporizer that appeals to everyone, from the light to intense user. 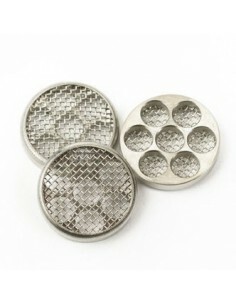 A triple pack of replacement screens for the IOLITE vaporizer. A replacement mouthpiece and herb chamber for the IOLITE vaporizer. 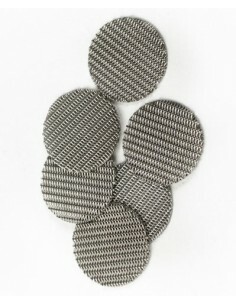 This 6-pack of fine, double woven mesh screens can be used in both the IOLITE and WISPR vaporizers. 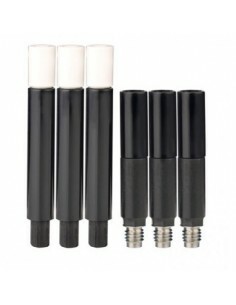 They are used in the same way as the standard spare screens, but have been especially designed to block small particles from being inhaled from the IOLITE vaporizer. What's in a name... apparently quite a bit because this vapor optimizer does exactly what is says, and it does is well! 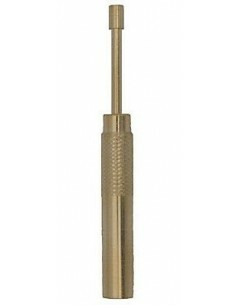 Especially designed to improve the thickness of the vapour by adding 3 extra heat pins to the heating chamber. 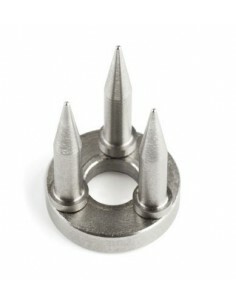 If you have an IOLITE vaporizer, this hand tool spare part can be very useful indeed. 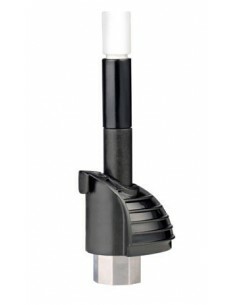 It can be used to replace screens and to clean around the heating chamber. Probably every stoner has, at some point, been in a situation where sinking to their knees and crying in total desperation was the only option because some stupid plastic baggie didn't close properly and has now dried out all the herb that was in it. Replacement mouthpieces for your IOLITE vaporizer. Pack of 3 pieces.